In 1987, Billy Joel released Kohuept, a live document of his historic tour of the Soviet Union at a time when there were few Western artists performing there. While the track listing from the original album was slightly more hits-oriented than his previous live record, Songs in the Attic, Kohuept felt incomplete in some ways. 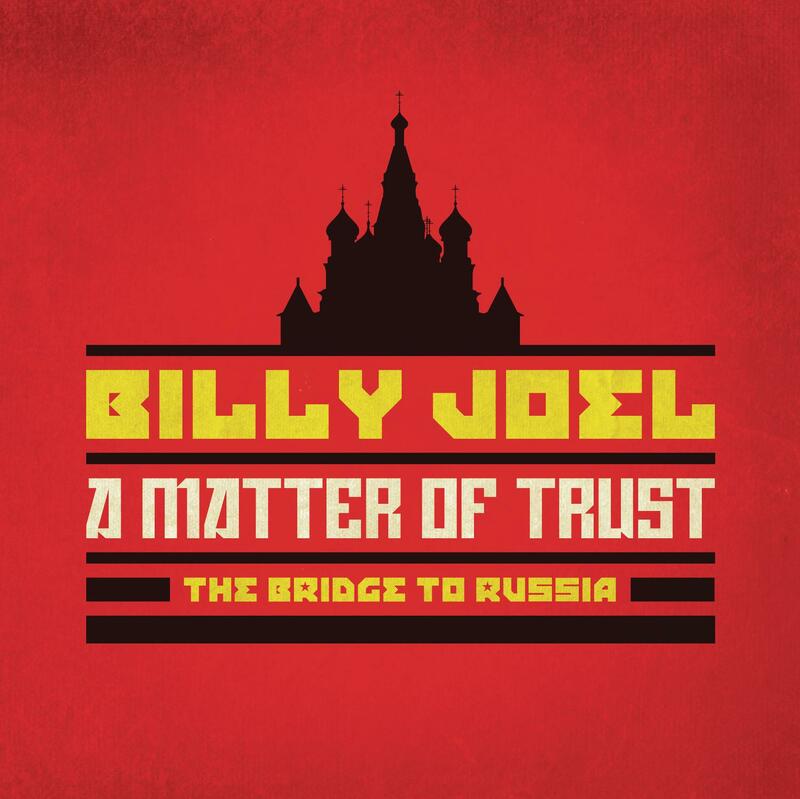 Over 25 years later, that has been remedied with the much-improved A Matter of Trust: The Bridge to Russia, a lavish 4-disc set that features the complete Russia performance along with the accompanying concert film and documentary featuring new interviews with Joel and others who were part of that memorable moment. It’s hard to imagine now that back then the U.S. and the Soviet Union were still engaged in the Cold War (and these days, sadly, history is slowly repeating itself given the current state of relations between the two countries). But Joel and his band changed all that by giving the young Russians in the audience an exhilarating taste of freedom through rock and roll. The expanded version of Kohuept draws from a wider range of Joel’s catalog up until that point through The Bridge album: “The Longest Time,” “Scenes From an Italian Restaurant,” “It’s Still Rock and Roll to Me” and “A Matter of Trust” are songs that weren’t on the original 1987 release. Some added treats to the set include rehearsal takes of “Piano Man,” “New York State of Mind” and a spirited cover of the Beatles’ “She Loves You.” A Matter of Trust is a vital snapshot of perhaps one of the most important highlights of Joel’s life and career by bridging the gap through music diplomacy.